• Large selection of paper stocks for printing, as well as a number of coating options, depending on your selected stock. • Virtually unlimited combinations of custom sizes and orientation for a distinctive look. • Choice of binding, including saddle stitching, perfect and spiral binding or wire-o. 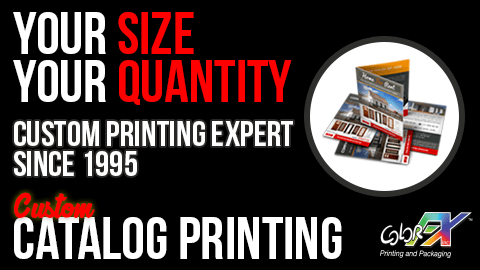 • Choice of the exact quantity of catalogs needed; most printers only offer fixed-quantity increments, making our wholesale catalog printing more affordable and sustainable. Register with Colorfxweb.com and save more! Receive Blog updates by adding your email address below.